Camping fridges have become increasingly popular in recent years as Australians seek to head off on longer trips to more remote destinations. 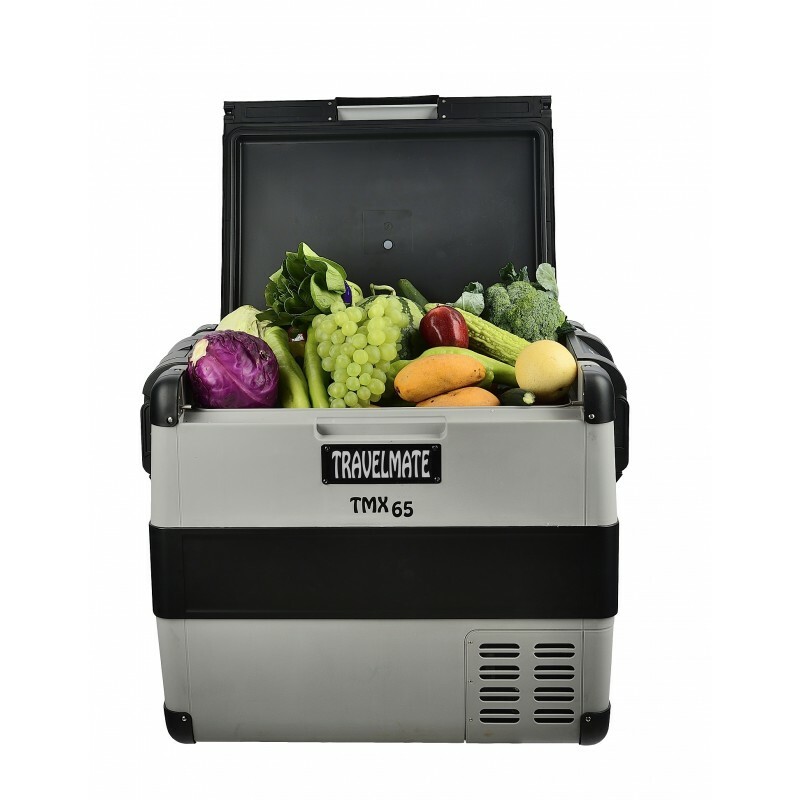 Below we review 4 of the top 60-65 litre fridges available on the Australian market and recommend Dometic Waeco CFX-65W Fridge/Freezer as our top pick and the EvaKool TNX65 Travel Mate as our best value option. 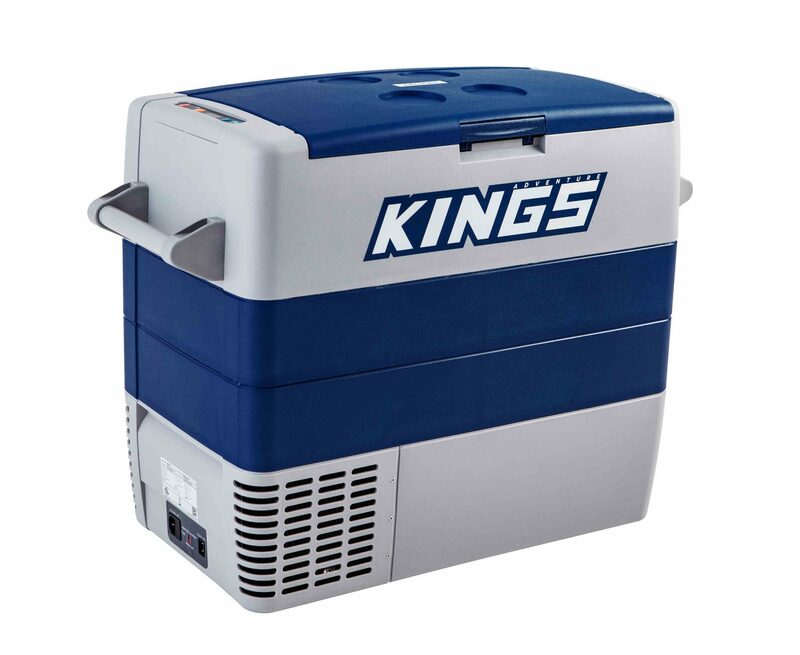 Camping fridges are a great alternative to eksys or coolers if you are looking for cooling over more than a day or two. (If you are seeking an Esky, check out our reviews here). Obviously the larger the size, the more you can fit in the fridge and therefore the longer you can head off on your trip. However, you will also need to consider how you will transport the fridge in your car/4wd and how easily it is to move around. 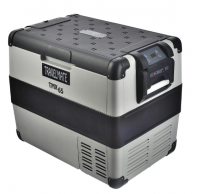 We generally find that the at 60 Litre fridges are large enough for a family to head off camping for up to 3-4 days. Most modern fridges offer both fridge and freezer settings, however, most small and medium fridges can only be either a dedicated fridge or freezer. Large fridges 80+ litres have dual zones allowing for separate fridge and freezer settings. 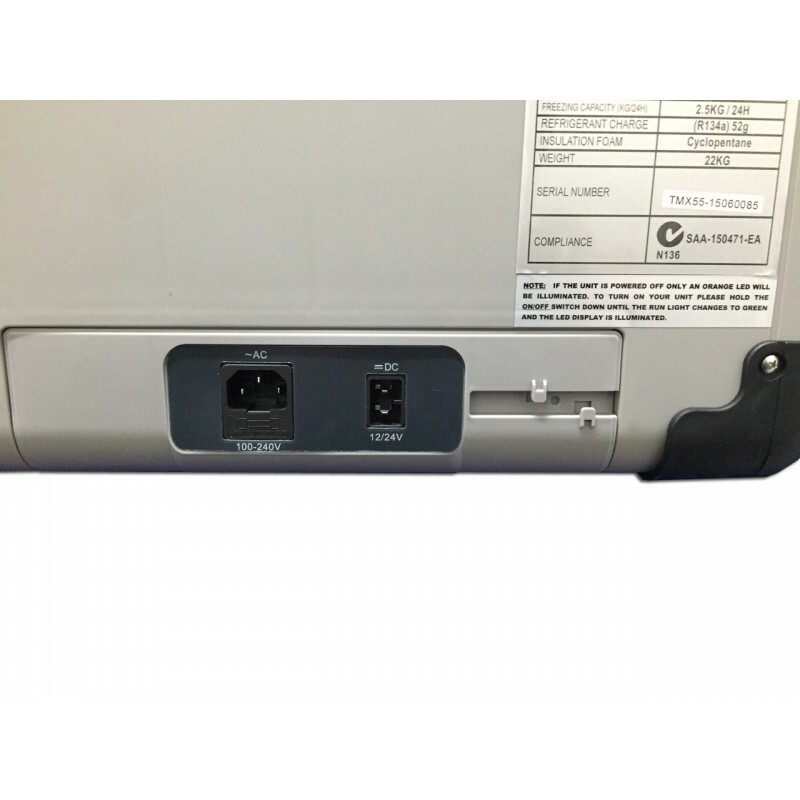 The amount of power drawn by the fridge to operate is another key consideration for campers. Generally, most people connect fridges to the second battery in their 4wd to power it to ensure it does not run the starter battery flat. 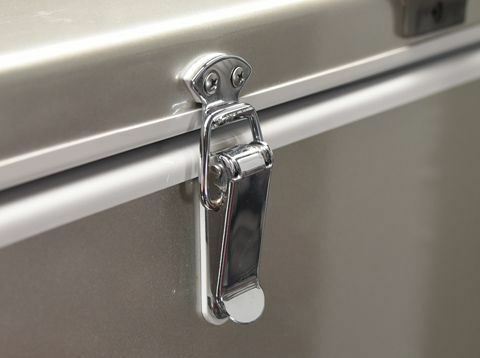 Highly quality fridges are better insulated and therefore keep cooler and require less power draw to keep the fridge cool. 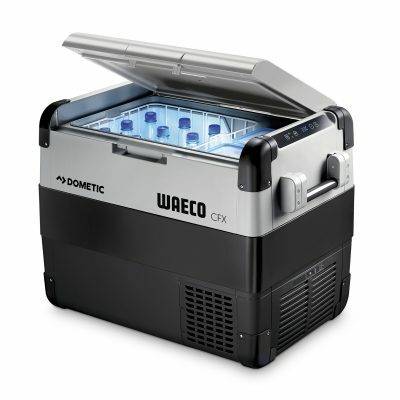 The Dometic Waeco CFX-65W Fridge is a higher-end fridge suitable for Australians who like extended trips and need a fridge suited for a range of climates. Waeco Fridges have strong brand loyalty in Australia due to their dependability and great customer service. 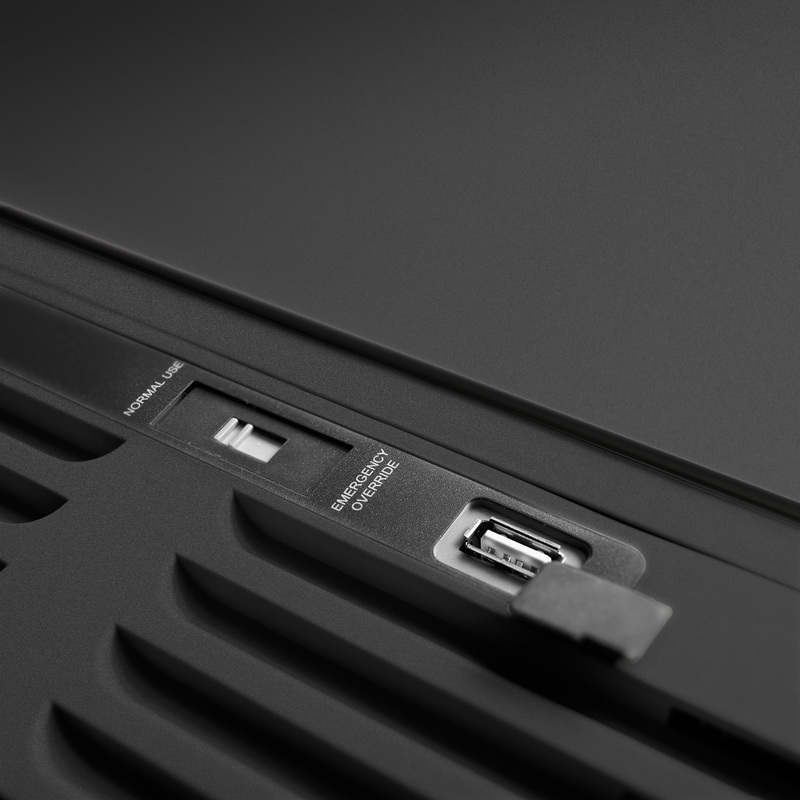 Wifi and app connectively allows you to connect your phone and monitor the fridge or adjust its temperature remotely - perfect for those driving for extended periods and wanting full control of their fridge. These fridges have a Genuine Waeco compressor that is built specifically for Australian conditions and is known for its reliability. This compressor means the Waeco 65W can be set between 10°C to -18°C and run at 50 degrees below the ambient temperature. The Dometic Waeco CFX-65W Fridge is a high quality, durable and feature packed fridge. 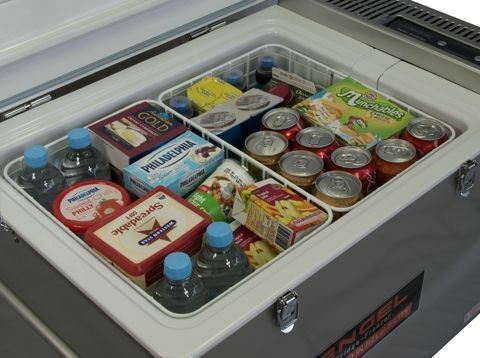 We highly recommend this fridge for Aussie campers who want to make an investment in their camping experience. 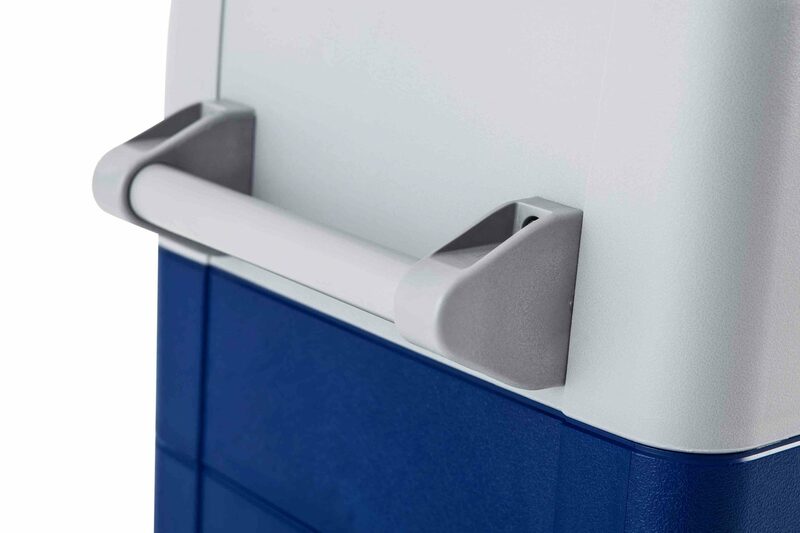 The Engel 60L fridge freezer is highly respected by Australian campers for its quality and low power draw making it perfect for extended trips. 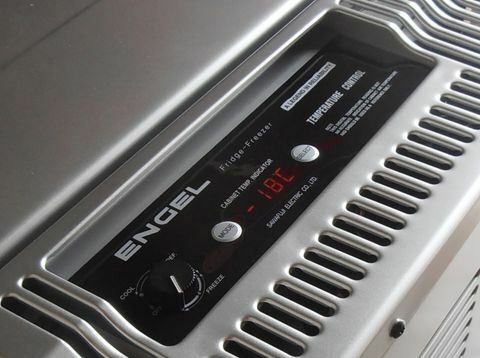 While Engel is a high-quality brand, it comes at a price premium and therefore is suited for more serious campers looking to make an investment. 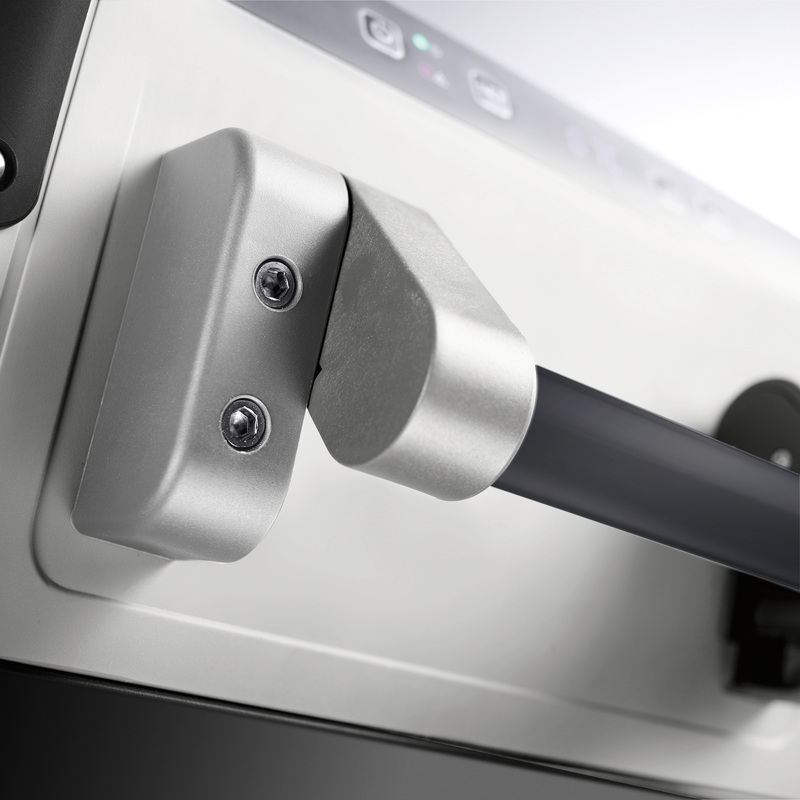 Engel fridges have a 3 stage battery protection system that will minimise any harm to the battery (if hooked up). 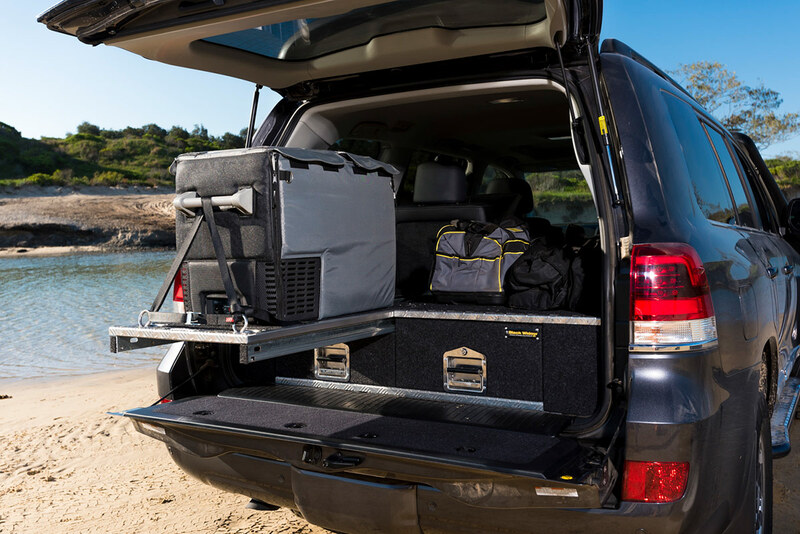 The Engel 60L is heavy and therefore you will need to have either drawers or a fridge slide in the back your 4wd to make it easily accessible. 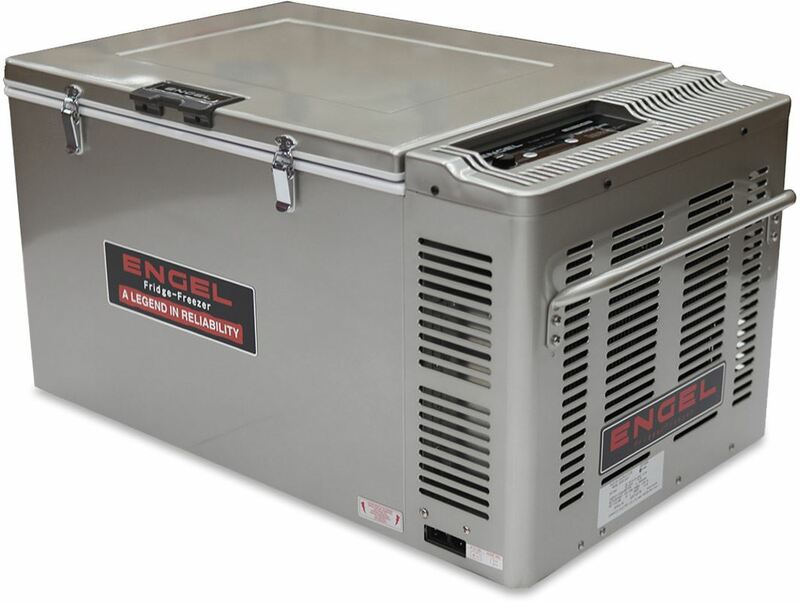 The Engel 60 Liter Fridge/Freezer is one of the best fridges on the Australian market. Its high-quality design and proven reliability makes this fridge hard not to recommend. The only downsides are the price and weight. 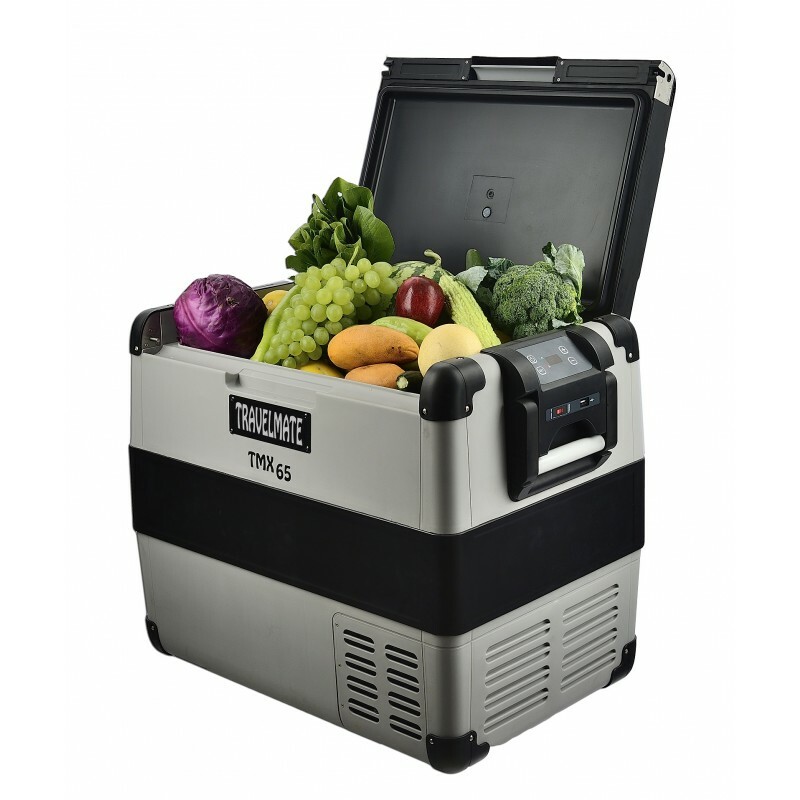 The EvaKool TMX65 is a great mid-range camping fridge that has many of the features of the more expensive brands (like Dometic Waeco / Engel) at a lower a cost. They use the same SECOP compressor that is seen in many other fridge brands and has been proven to provide great reliability in a range of Australian weather conditions. The top can be opened from both the side or the front allowing easy access suitable for a range of setups. This is a great feature for if you just want to access something in the fridge at the top – but don’t want to pull the full fridge out. 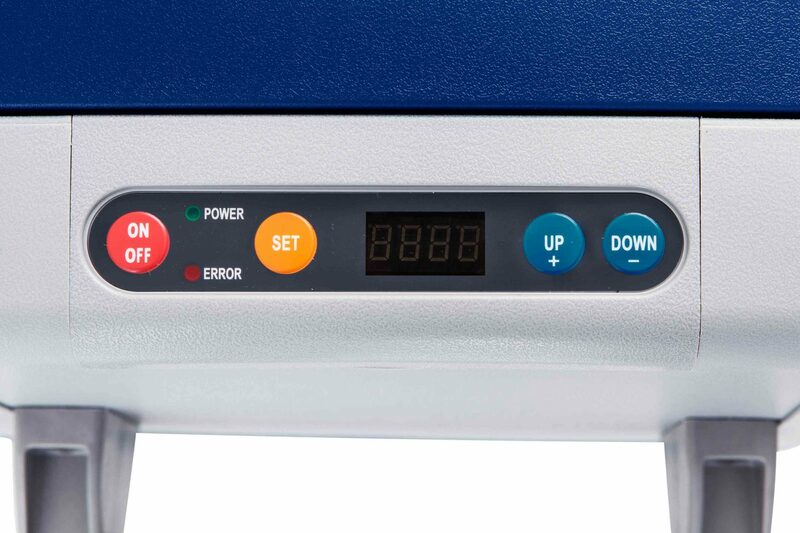 The SECOP compressor will allow the fridge to cool to up to 55 degrees below the ambient temperature. This is great for those travelling around the hotter parts of Australia like the Nothern Territories, Perth and Queensland. 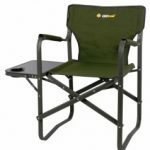 It features the latest technology like wifi connectivity and a useful USB port at the front that can be used to power a range of devices like lights and phone chargers. It also features a roll-bond evaporate that allows the fridge to operate in a low draw mode which also reduces noise from its operation. These quality fridges are backed by a 5-year warranty (compared to the 3 years for Engle/ Waeco brands and 1 year for the Adventure Kings). The basket inside the fridge has large gaps that can result in smaller items slipping through them if the basket is lifted out. The EvaKool TMX65 is an awesome mid-range priced fridge. With its 65 Liter sizing, it will be able to store enough food for camping trips up to 7 days long. The Adventure Kings fridge range offers good value for the cost-conscious travellers. This fridge is almost 50% cheaper than the EvaKool TMX65 Travelmate that utilises the same SECOP (Previously Danfoss) BD35F compressor. This fridge is a great option if you are wanting an entry level / basic fridge without all the new technology of the more modern and expensive models. SECOP (Previously Danfoss) BD35F compressor is known for its reliability. 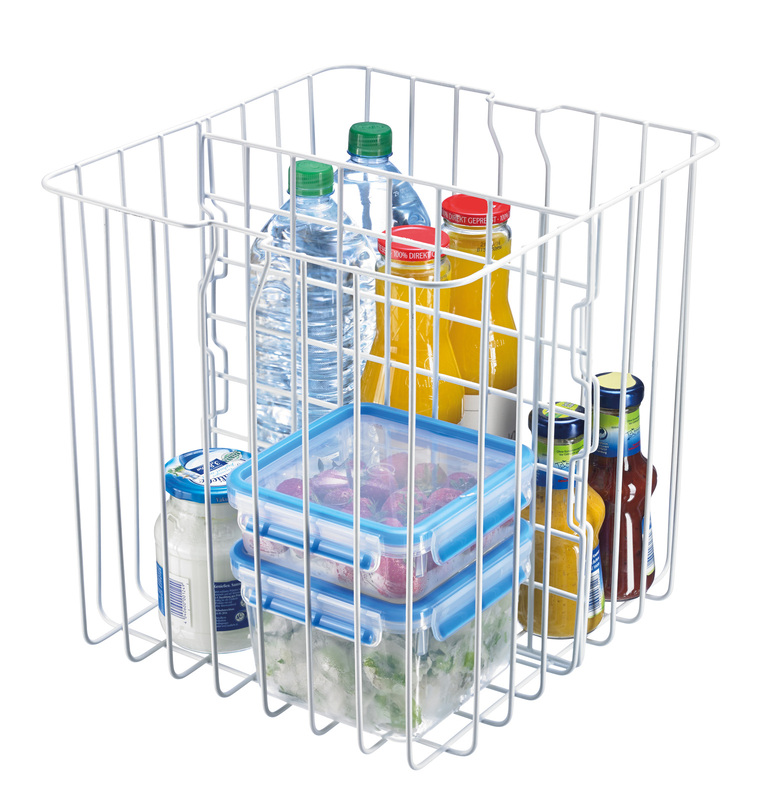 A tough polycarbonate body that will handle knocks and bangs when being moved and stored. Removal basket inside that stops items moving around and getting crushed. The power outlet is at the front the fridge and therefore the cable needs to travel further from the outlet if mounted in the back of your 4wd. This can be an issue if you have the unit on a fridge slide that is fully extended. The older versions of the Adventure Kings range and a number of other brands that used the old style compressor had issues with the compressor overheating. This has since been resolved in the more recent versions and a recall being completed. 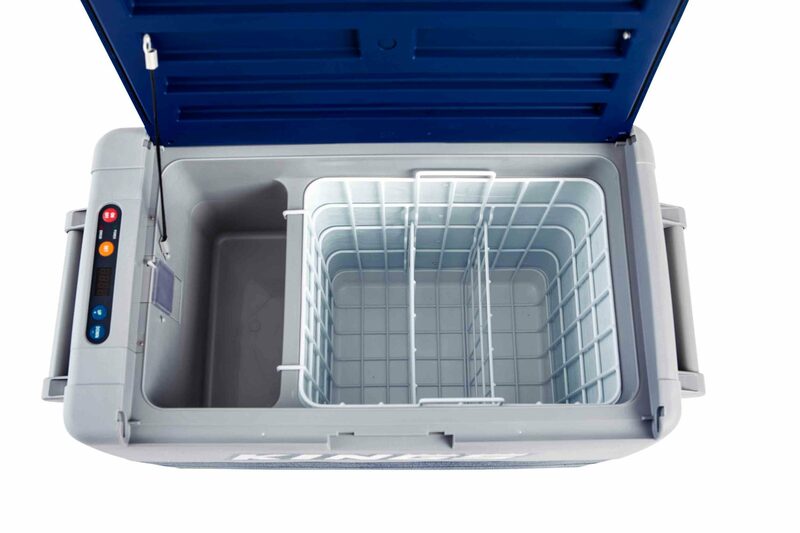 The Adventure Kings 60L Fridge/Freezer is a great low-cost fridge if you are looking for something basic and sturdy. We would recommend spending a bit more and getting the EvaKool TMX65 Travelmate Fridge/Freezer that is larger (65 L), has a 5-year warranty, and wifi connectivity.